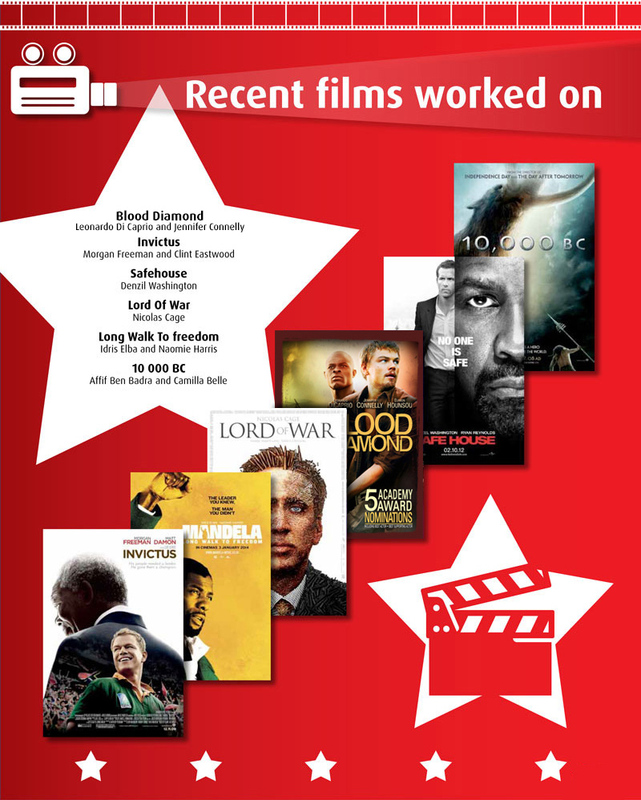 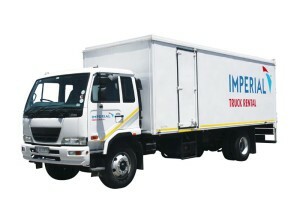 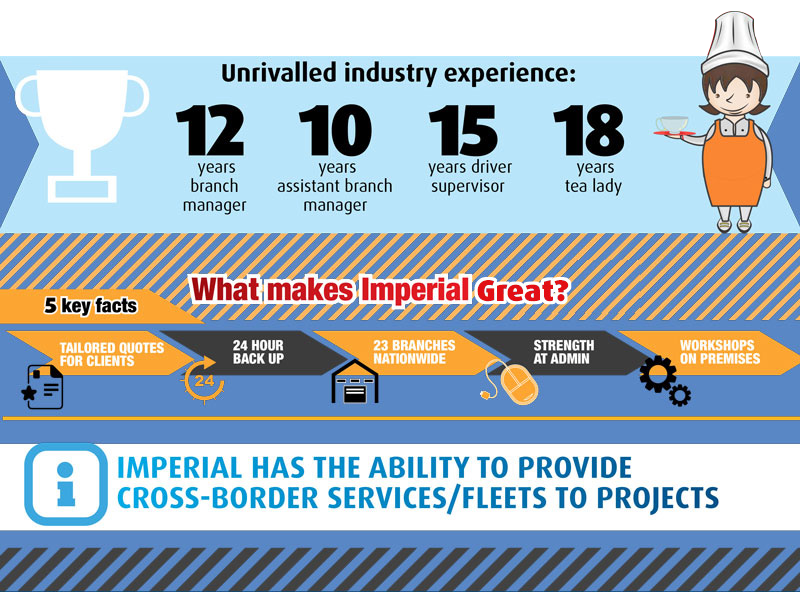 Based in Denver (JHB), Mobeni (KZN) and Montague Gardens (CT), Imperial Truck Rental Films has been involved in almost every major feature film and television series made in South Africa, as well as numerous commercials. 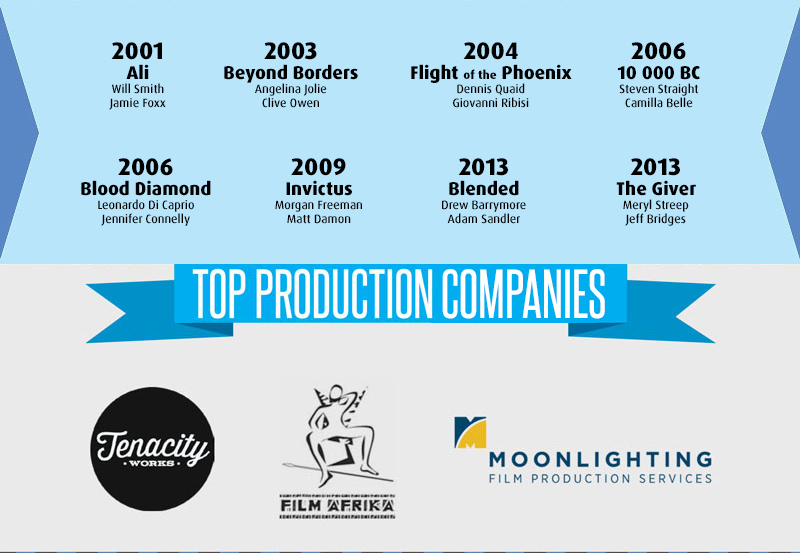 Vehicles rigged for lighting, camera, grips, wardrobes, etc. 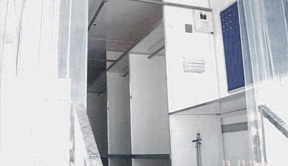 We are able to supply panel vans rigged with wardrobe rails and 4 and 8 Ton van/taillifts with trolleys for lighting, grips and camera. 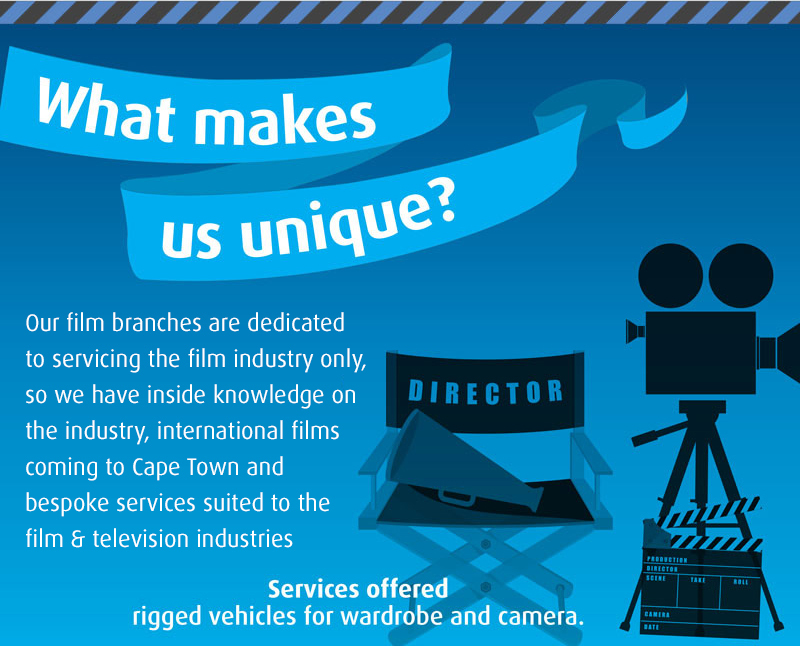 The rigged vehicles for Wardrobe, Production and Camera are available in Cape Town.